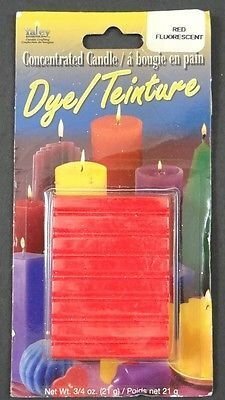 No more melting crayons for color! 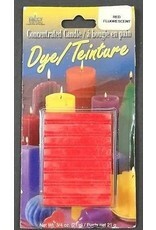 Wax dyes by Yaley provide a wide variety of colors to choose from. 3/4 oz, enough for 15 lbs of wax.